Came with Sonic Seducer magazine. Track 7 is wrong. 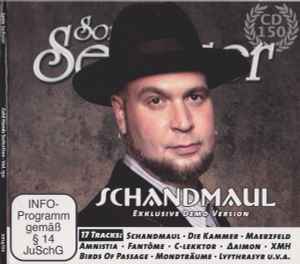 Cover says "Schwarz & Licht" but it's "More"
Durations taken from itunes player.